Having not travelled for more than two months (see my recent expat life update to get all the juicy details about why), I was itching to escape Berlin, even if it was just for 24 hours. 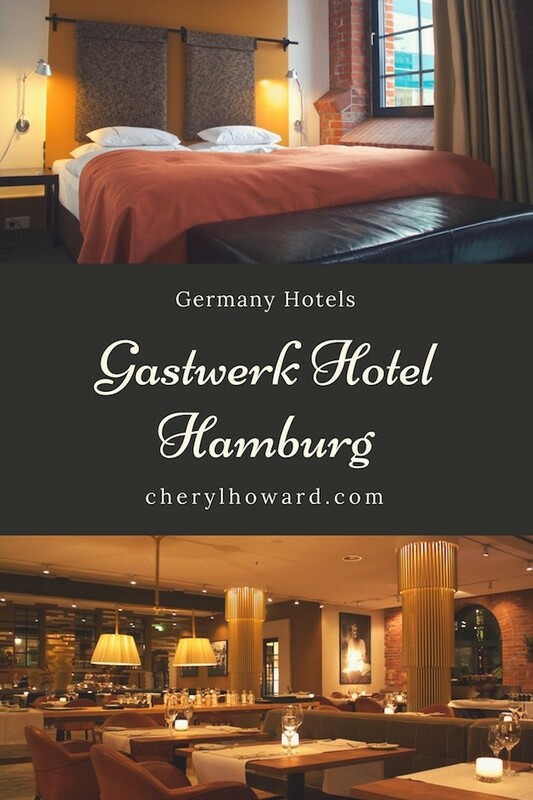 So I headed to one of my very favourite German cities, Hamburg, for a relaxing getaway at the Gastwerk Hotel. I’ll be honest, I didn’t see anything of Hamburg. I wasn’t too worried that I was missing out on anything though, as I’ll be returning at the end of the month to explore the city on a deeper level. This wasn’t the purpose of my stay this time. I’d been stressed and needed a break, time to relax and decompress, all on my own and without any worries. I also wanted to celebrate the fact that I’d just started a new job. 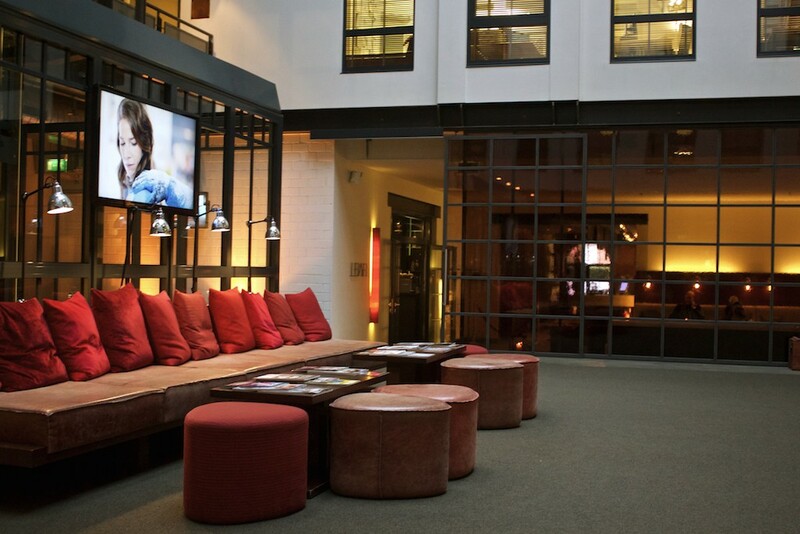 And what better way to do all of this, then enjoy a stay in a 4-star design hotel? 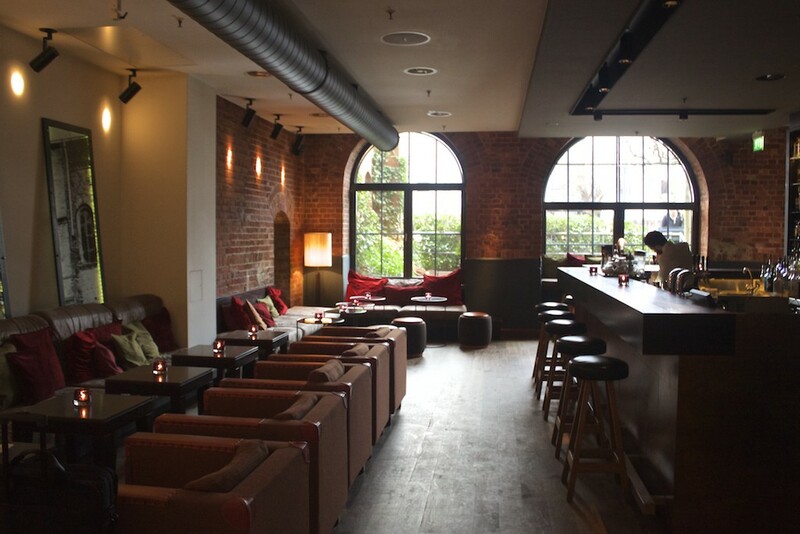 Upon my arrival at Hamburg Hauptbahnhof, I jumped in a taxi and headed out to one of the city’s western districts, the quiet and peaceful Bahrenfeld, about six kilometres away from the city center. 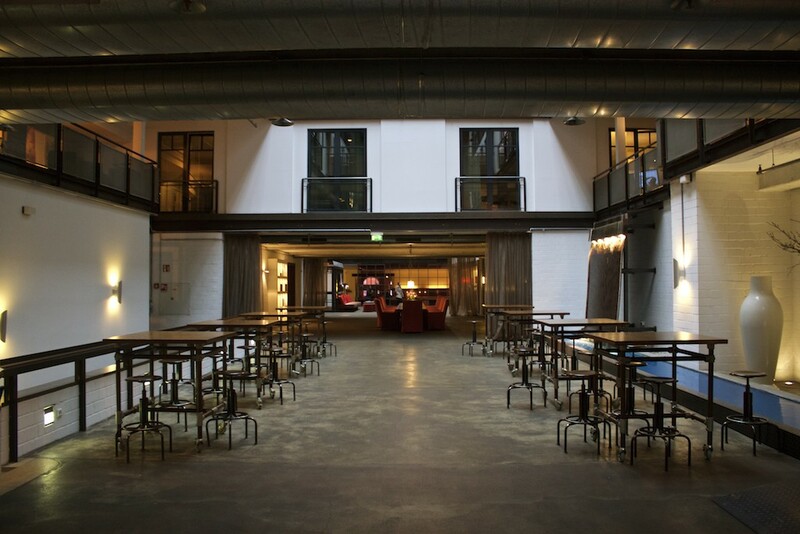 Here I’d find the Gastwerk Hotel, a former gas plant that once provided electricity to the area, now a restored industrial building and Hamburg’s very first design hotel. 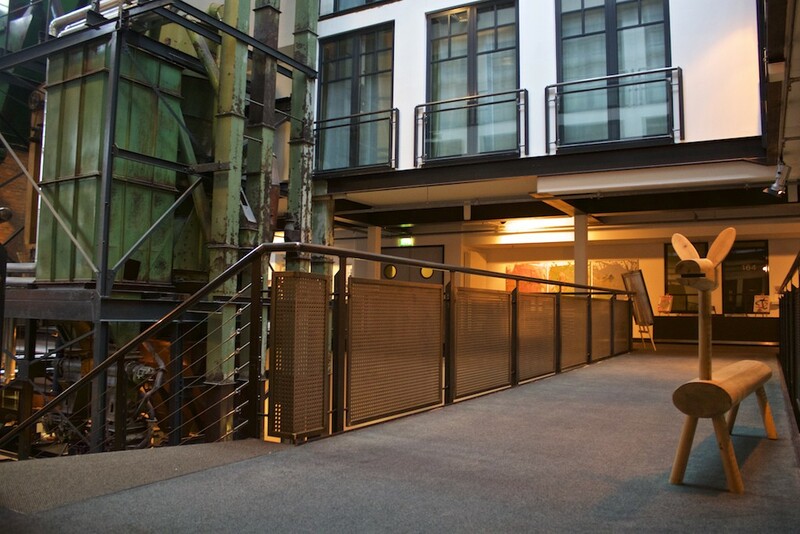 This building was just one of which comprised the former gasworks, and with its 6,500 square feet of space, the hotel’s filled with 141 rooms of varying sizes, a restaurant, bar, conference rooms, and even a spa with a relaxation area, treatment rooms, sauna, and steam room. 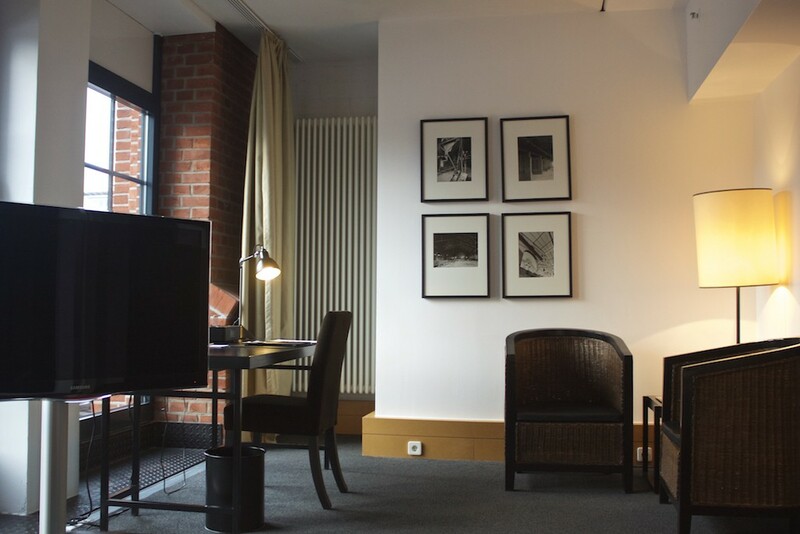 From the moment you enter the Gastwerk Hotel, you’ll notice the designer’s attention to detail in the cozy reading nooks and quirky artwork. 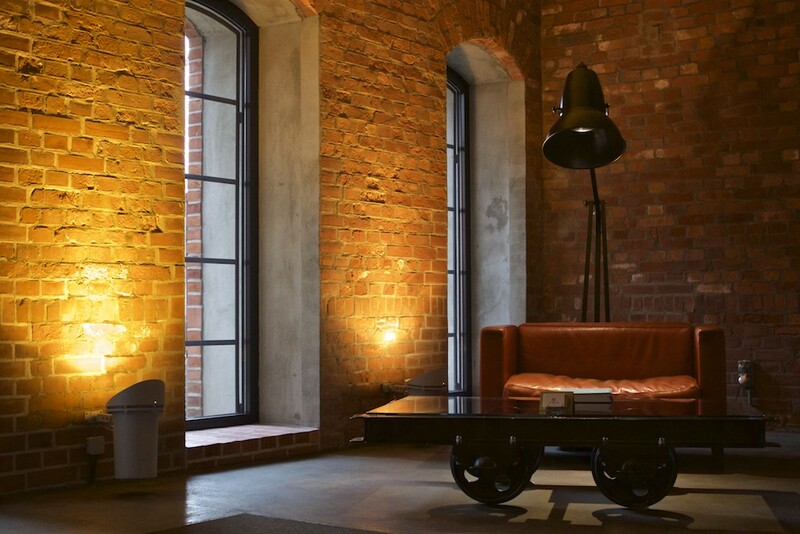 The brickwork from the original building blends in seamlessly with the modern decor, giving it a homey, loft-like feeling. 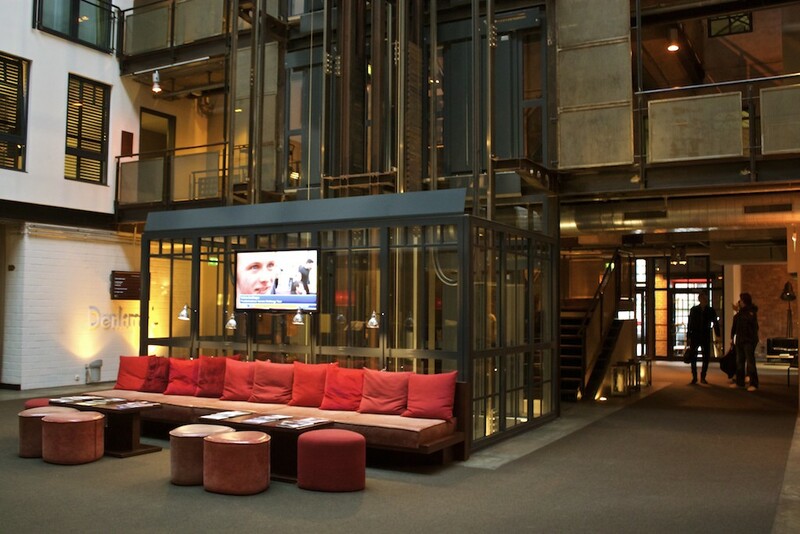 As you proceed to check-in, the loft vibe continues through the concrete floors, exposed piping, and extensive use of steel and glass. 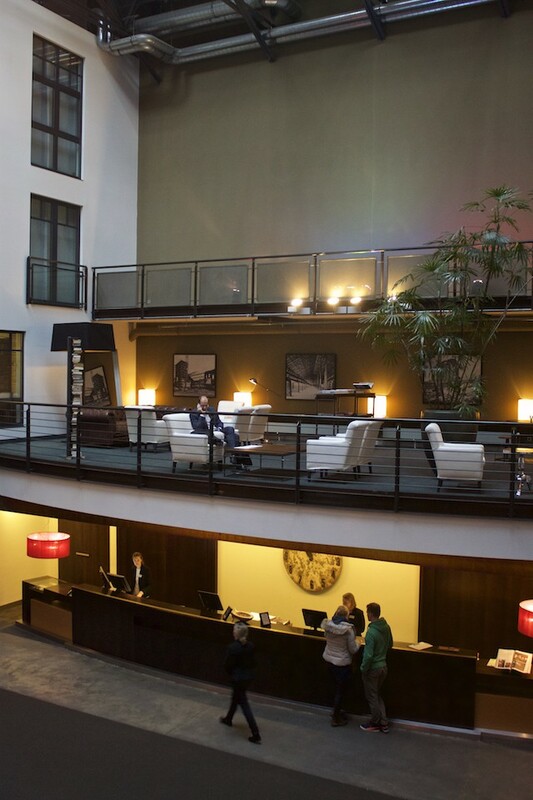 The main lobby and front desk can be seen from all floors of the hotel. It’s a massive, airy space that still manages to be warm and welcoming. Typically reserved for events, Denk Mal Hall offers a large space for companies or individuals wishing to hold large functions there, be it conferences or weddings. 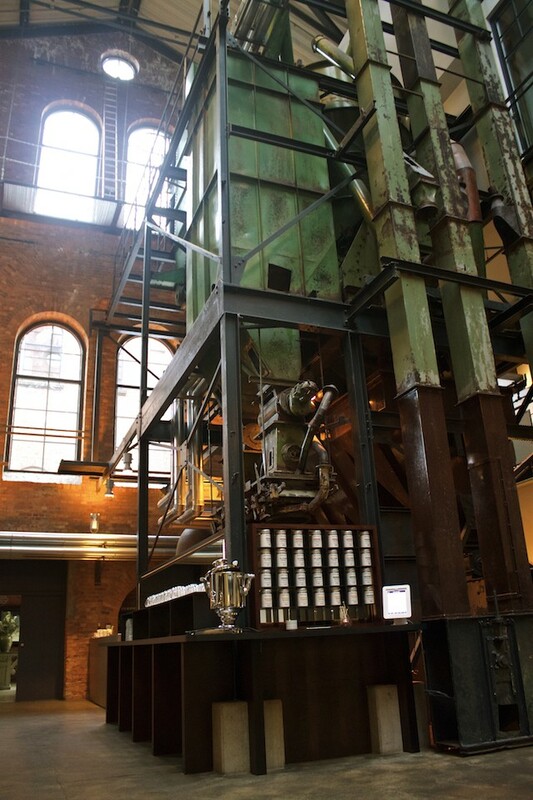 You’ll notice a water fixture, a bar, various meeting rooms, and even some original equipment left from the former factory. 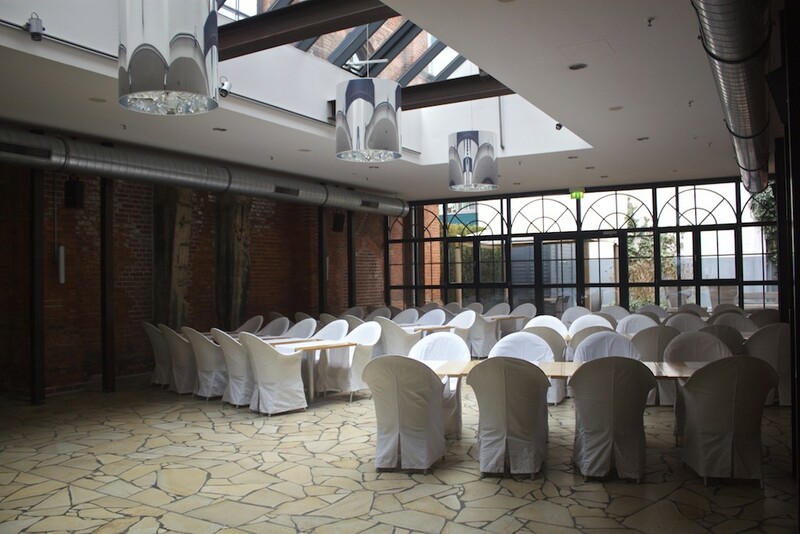 This room is quite suitable for people looking to host weddings at the Gastwerk Hotel. Just outside is a lovely garden and terrace area, perfect for when warmer weather arrives. 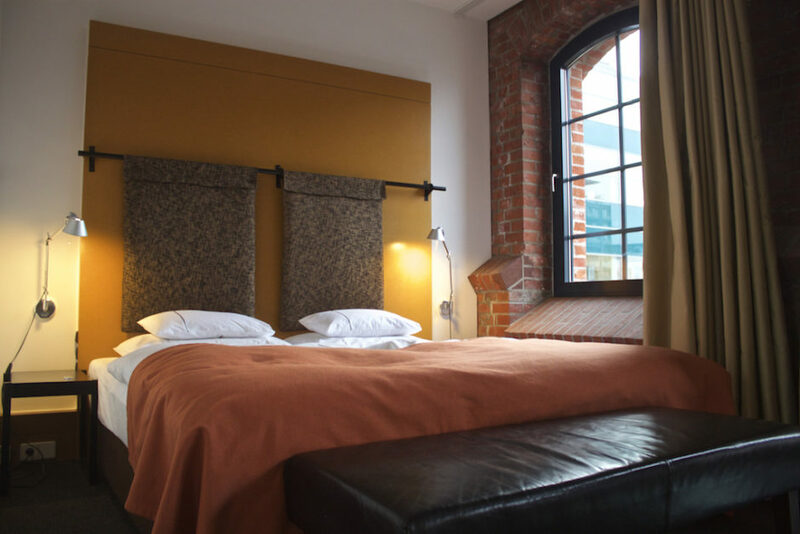 The Gastwerk Hotel Hamburg offers six different room types: the Atrium, Kleines Loft, Business Loft, Loft, Junior Suite, and Suite. I shacked up in one of the Business Lofts for the night. These spacious rooms are 30 square metres and come with a giant bed, bathroom with rainforest shower (some also with a bathtub), flat screen TV, work area, large windows, and so much more. The photos you see on the wall showcase the hotel’s historical past and give you a glimpse into what it used to look like. There were also many TV channels available, mostly in German, and I happily watched BBC World in English when I drank my morning coffee. 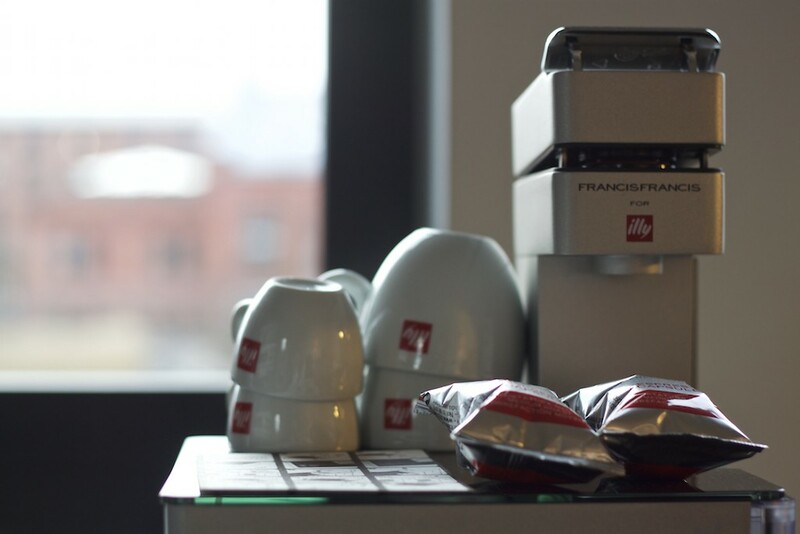 A high-end Illy coffee maker to kick-start your day with a fresh brew. I also scored a room with a bathtub! 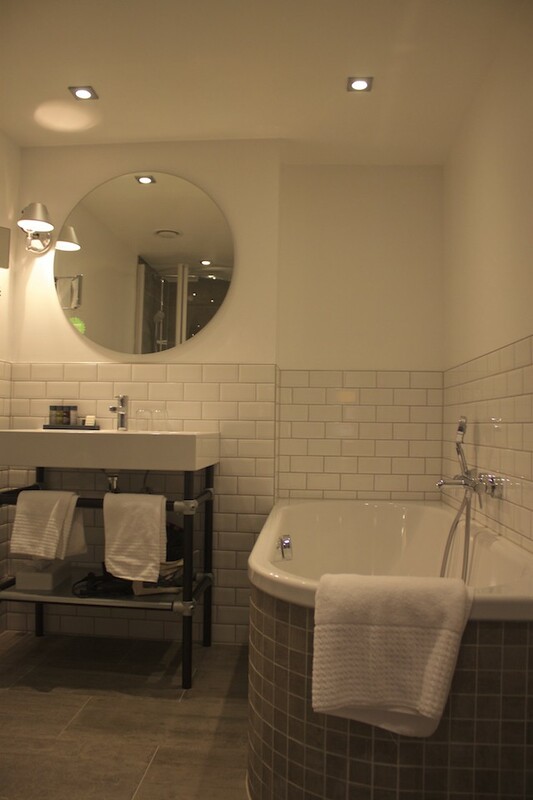 As my Berlin apartment only has a small shower stall, this tub was like a dream come true. I took a beer from the minibar and had a nice long bubble bath while watching an episode from the latest season of House of Cards. 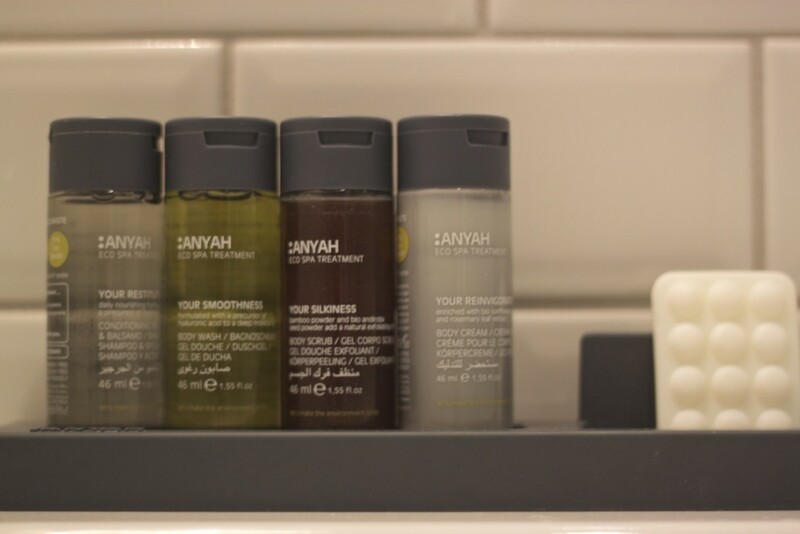 Some of the eco-friendly Anyah hotel toiletries. 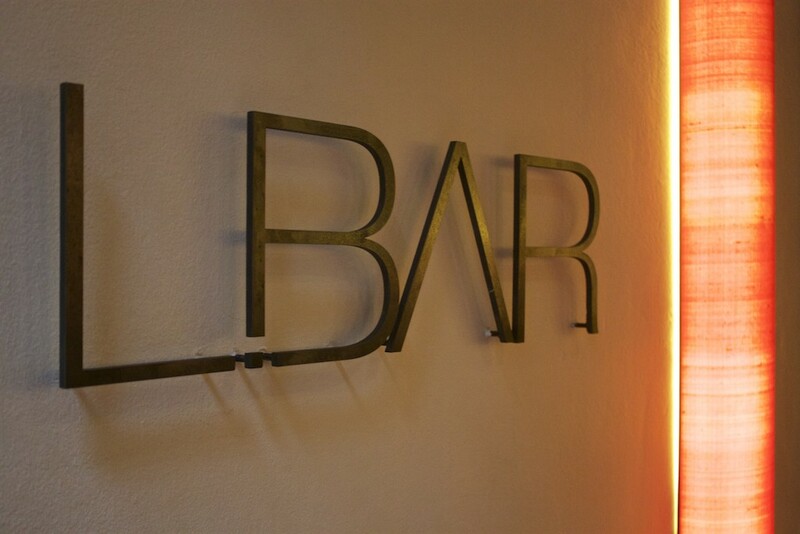 After my long soak in the tub, I glammed up for dinner and had a pre-drink in the hotel’s newly designed L.BAR. In case you were wondering, the letter L is short for Love! 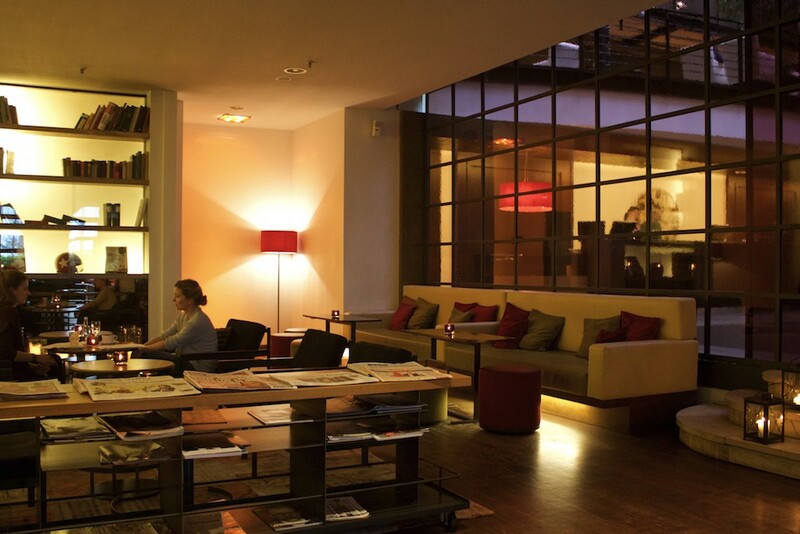 And yes, this bar is easy to love, as it’s a great spot to enjoy a drink or get some work done. 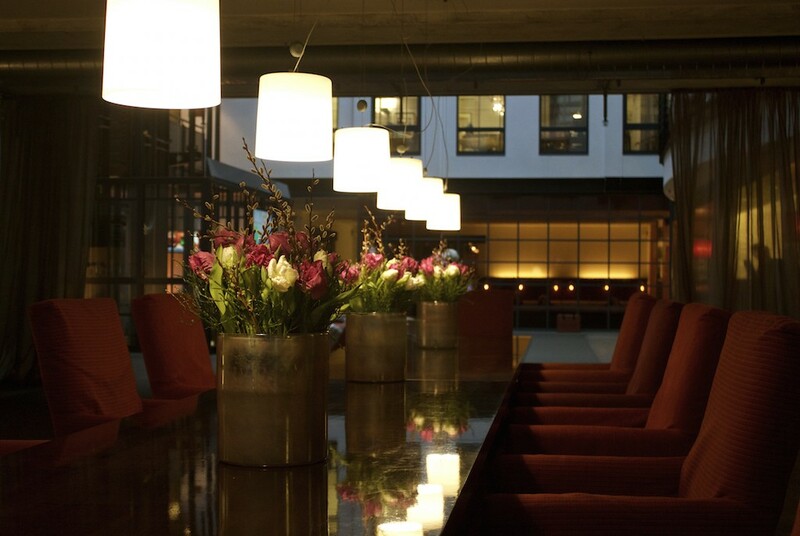 Executive chef, Frank Neumann, offers up international cuisine using locally sourced ingredients at Restaurant Mangold. 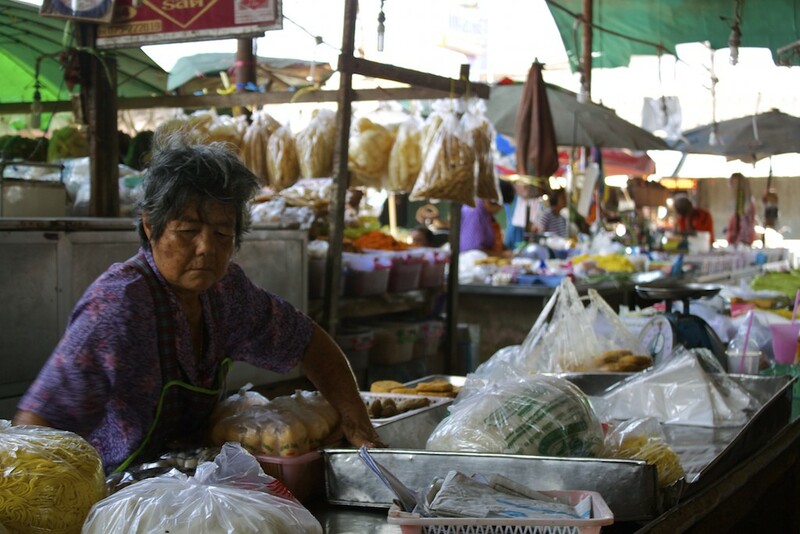 The menu changes frequently and focuses on simple and unique dishes. 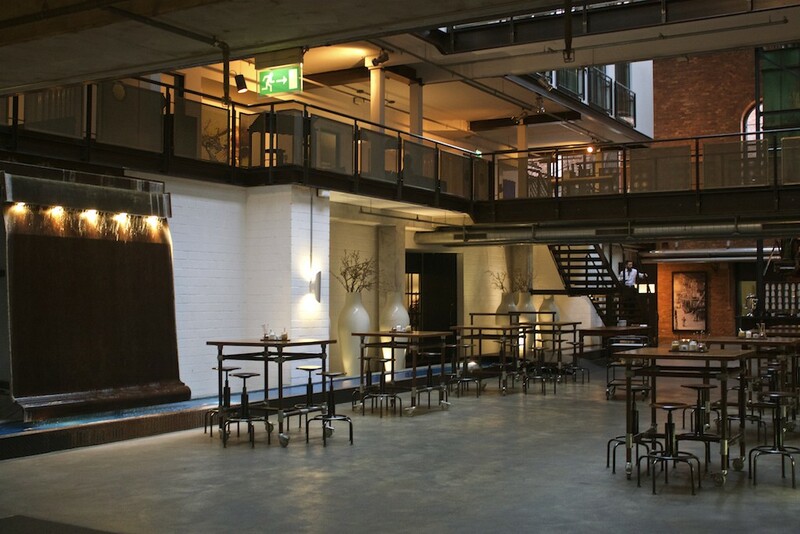 You’ll find a mixture of guests, as well as locals, dining in the loft-style restaurant, with its exposed brickwork and warm tones. As the chance to experience an evening of fine dining doesn’t happen to me very often, I took my table for one with excitement and anticipation. Yes, I’m a professional at dining alone and was looking forward to the meal ahead. 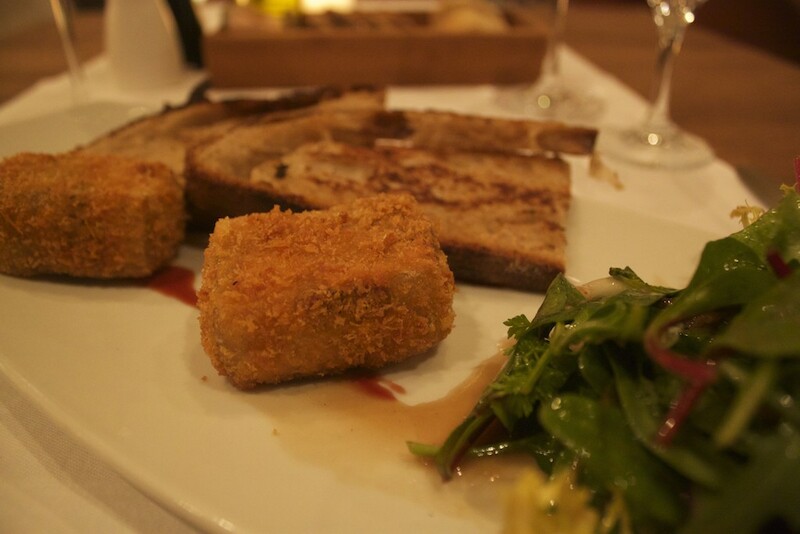 I started off with a rather bold choice of appetizers: a baked calf’s head paired with a salad of wild herbs drenched in a shallot-mustard vinaigrette, and roasted rye bread. While the calf’s head wasn’t my favourite (I found it chewy and lacking flavour), the salad and bread were quite delicious. 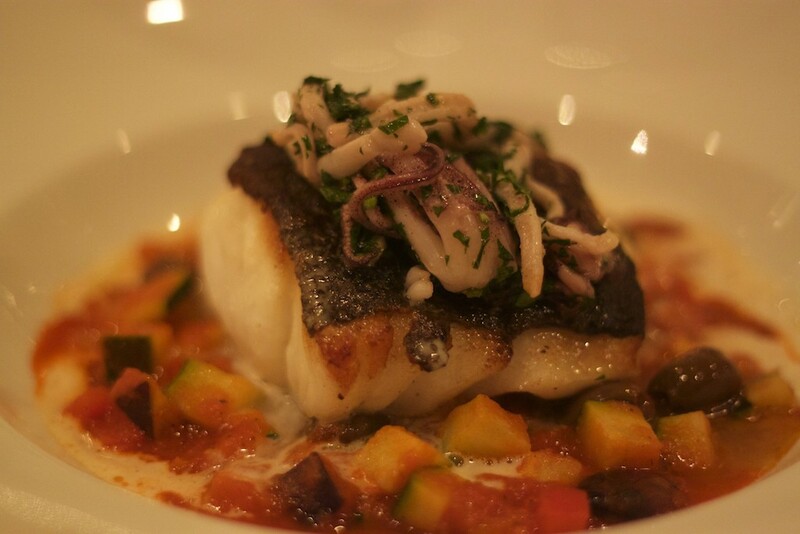 Next up was my main entrée: a small piece of fried Atlantic cod fish served over a bed of ratatouille and Taggiasca olives, topped with octopus and fresh basil. It’d been quite a long time since I’d had a proper seafood dish, and this was absolutely heavenly. I savoured each and every exquisite bite. Moving on to dessert, I opted for a tonka bean crème brûlée, with nougat ice cream, and rhubarb with lime cress. The foamed crème was done up to perfection and was a sweet delight, as was the ice cream. 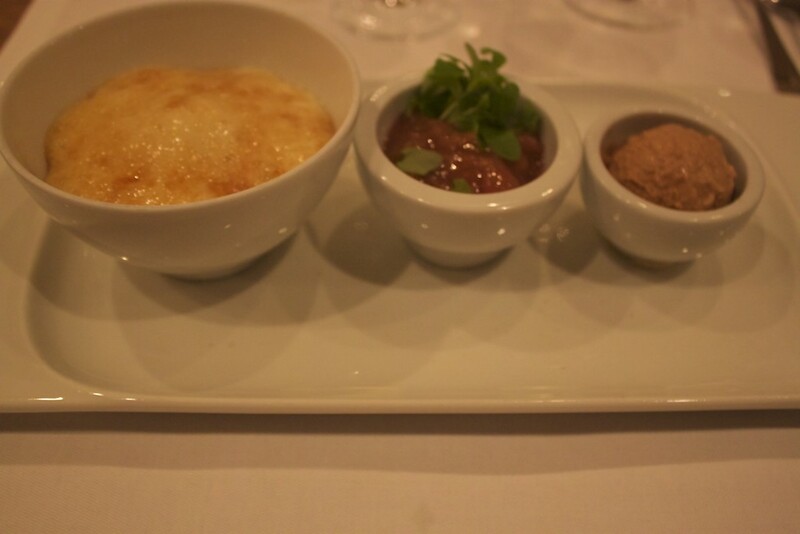 The staff were friendly and attentive throughout the entire meal and were able to recommend a glass of German wine to pair with each course. Room prices are reasonable, with the basic Atrium rooms starting at €120 per night and the higher-end Suites starting at €210 per night. Restaurant Mangold opens at 6 p.m. for dinner each night and also for lunch Monday – Friday, 12 p.m. – 3 p.m. when they offer a special quick 3-course lunch for €19,50. Menus are available in both English and German. A breakfast buffet is available daily 6 a.m. – 11 a.m. during the week and 6 a.m. – 1:00 pm on weekends for €18 a person. Wi-Fi’s available throughout the entire hotel. Parking is free. You can even rent a MINI for free, subject to availability. Speak to the hotel concierge for more details. Bike rental is €9 a day. For rest and relaxation, consider visiting the hotel spa, which offers massages and other cosmetic treatments. 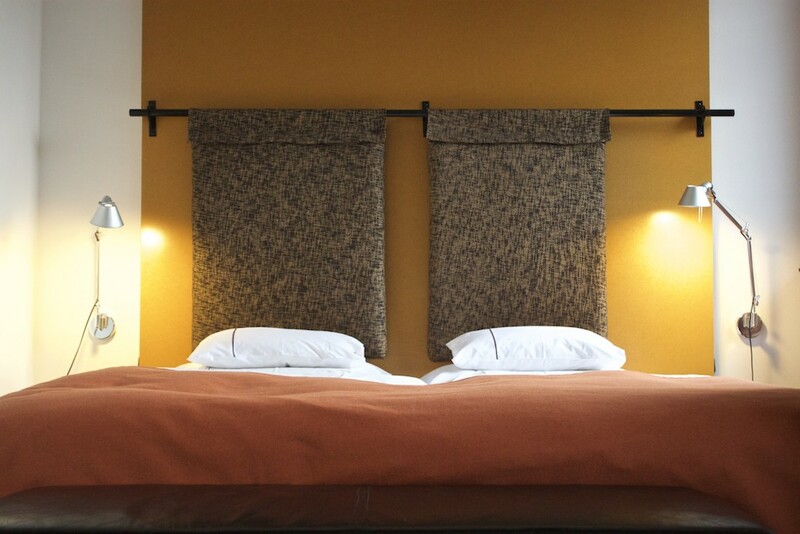 For €10 a day, guests can use the sauna and steam room with complimentary soft drinks, tea, and fruit. The nearest S-Bahn station, Bahrenfeld, is 800 metres from the hotel, and the nearest bus stop, Bornkampsweg, is only 200 metres away. A taxi ride from Hamburg Hauptbahnhof will run you about €22. For a unique experience in Hamburg, try learning how to fly with iPilot. 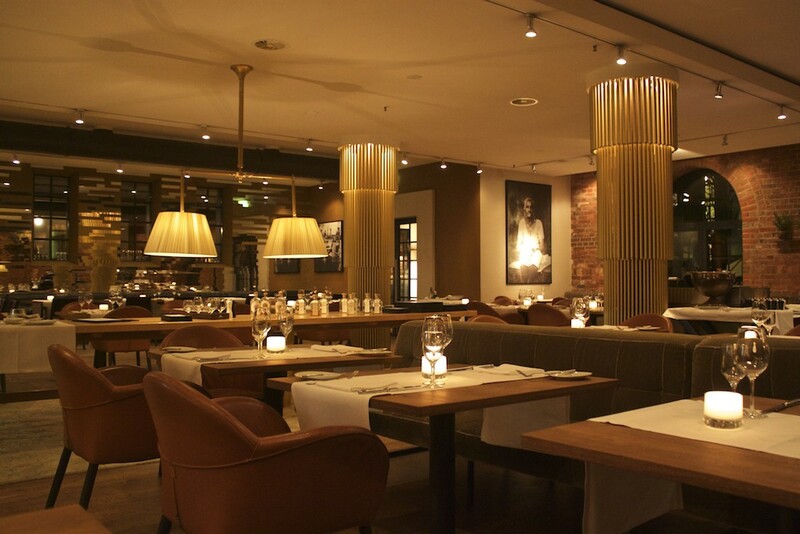 Disclosure – My stay at the Gastwerk Hotel Hamburg was complimentary. Any opinions expressed about my love of bathtubs and delicious codfish are entirely my own. Sounds like a fabulous hotel. Hopefully I can check it out next time I’m in Hamburg! It’s a great hotel! It was like being in a different world for 24 hours.